Are you tired of over paying for brochure design work?I will design you an 8 page A4 bi-fold brochure, ready to be printed or used as an e-brochure, for only $65. 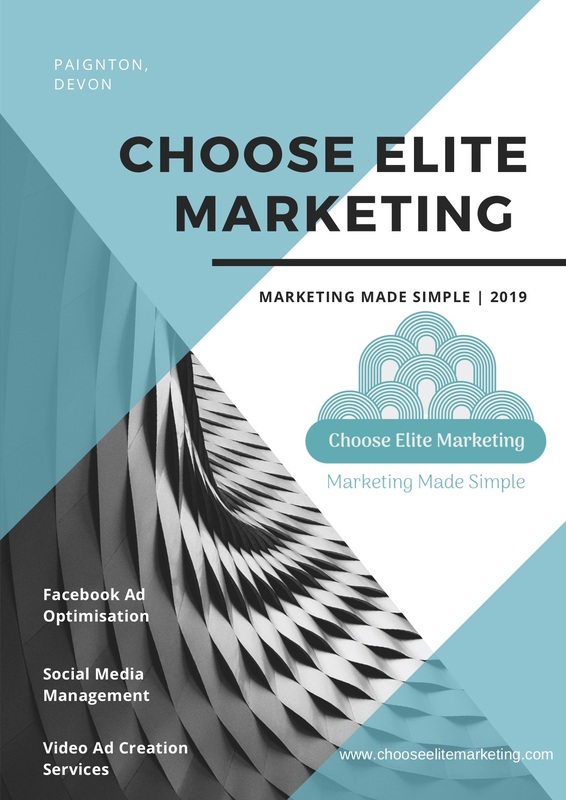 Your brochure will be unique and will be designed specifically to compliment your existing brand image.The brochure will be designed from a marketing perspective, which will focus on optimising the conversion rate. This will ensure that you receive great ROI. This will be achieved by ensuring that the brochure is visually pleasing, follows your existing brand image (both visual image and vocal image) and includes various 'call to action' elements.Prior to completion of the gig, I will send you a draft and give you the opportunity to request any edits that you require.I can source 'free for commercial use' images to use within the brochure, or include images that you own.Extra pages can be added by purchasing them as an extra.